Calgary wedding photographers. 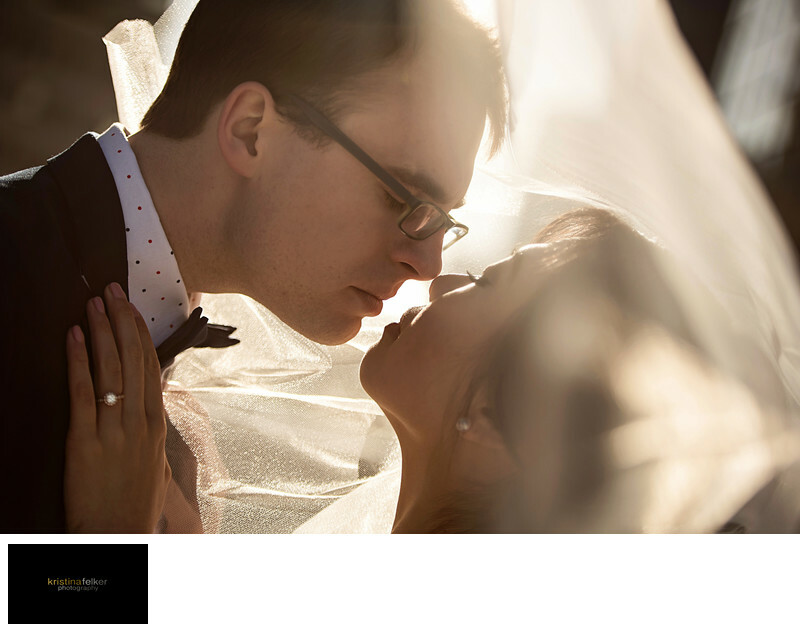 Luxury wedding photographers in calgary. Weddings in calgary. Award winning wedding photographers in calgary. Calgary weddings. Wedding Photographers in Calgary. Wedding Photography Calgary. Alberta wedding photographers. wedding photography. Golden hour shot of bride and groom in calgary. veil shot at a wedding in calgary. Shooting through a wedding veil. Calgary and surrounding areas wedding photographers. YYC weddings. YYC wedding photographers.